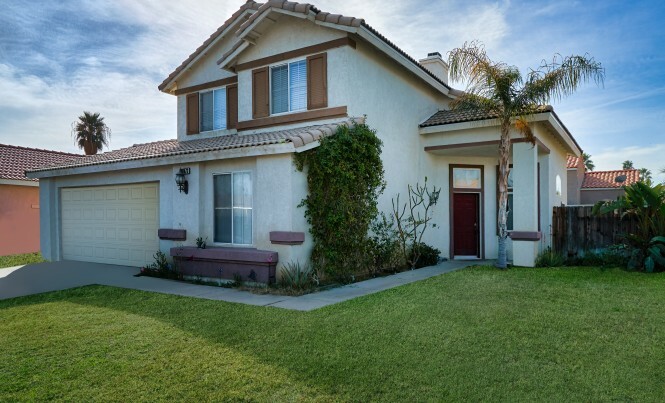 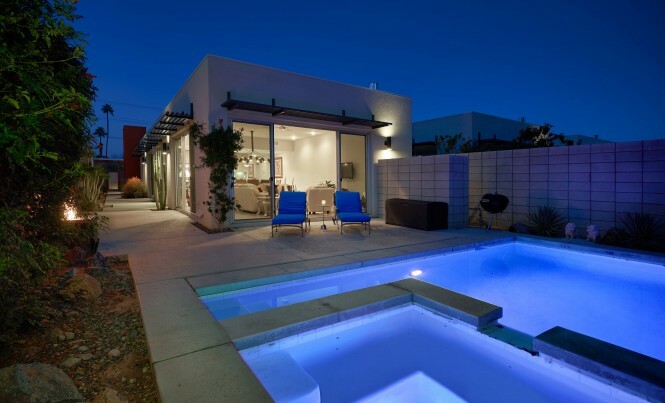 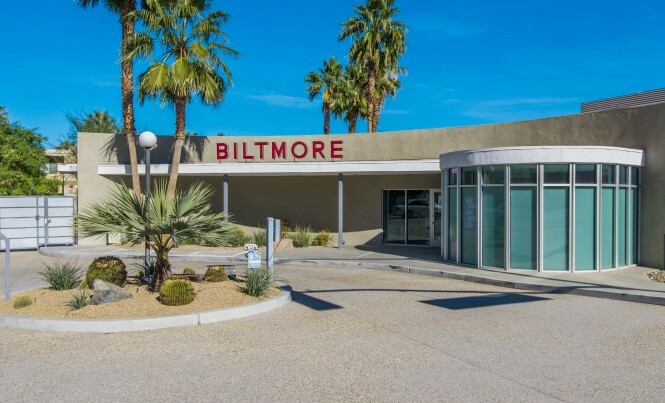 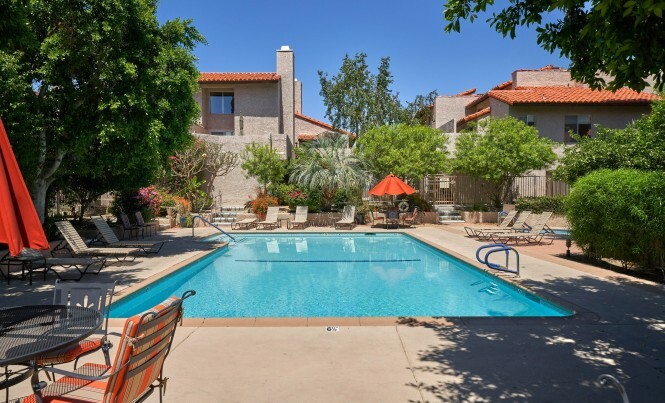 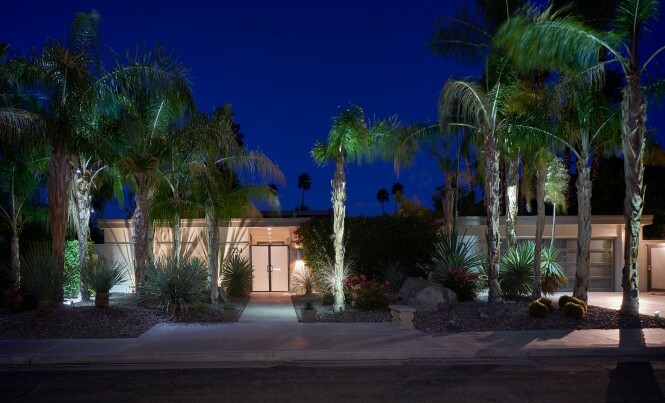 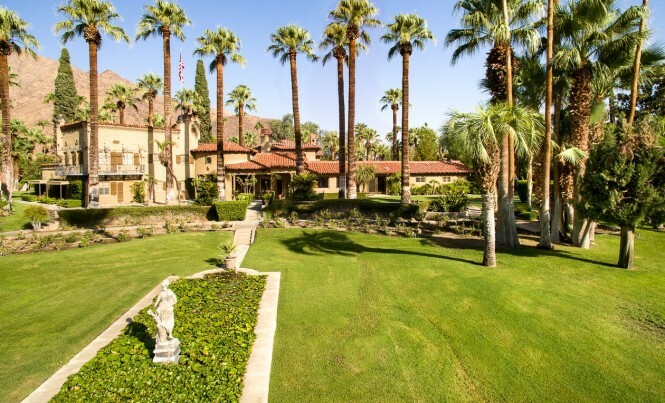 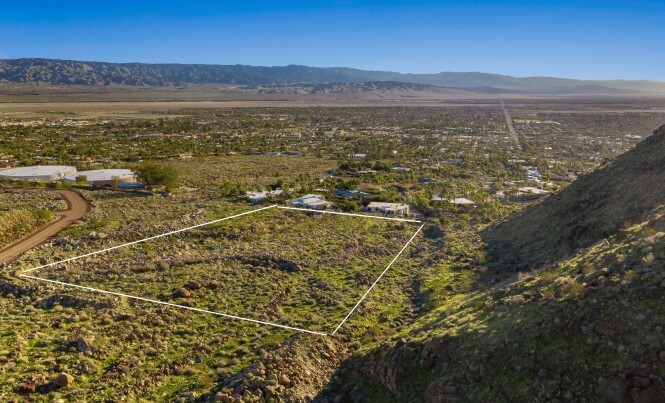 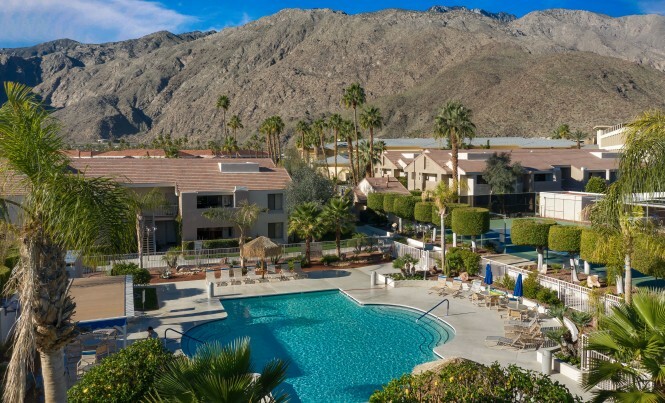 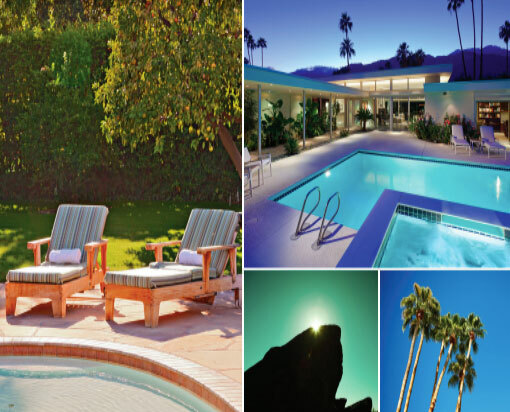 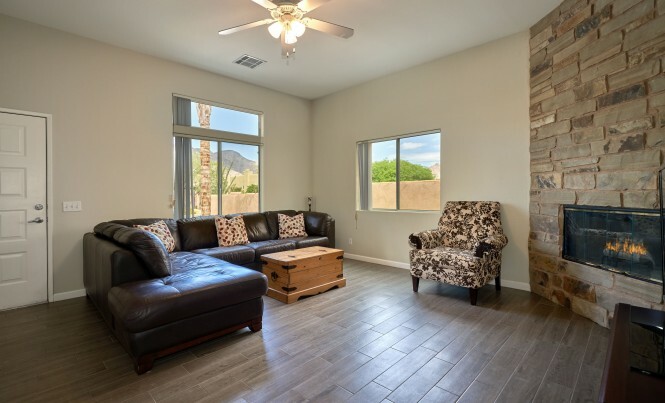 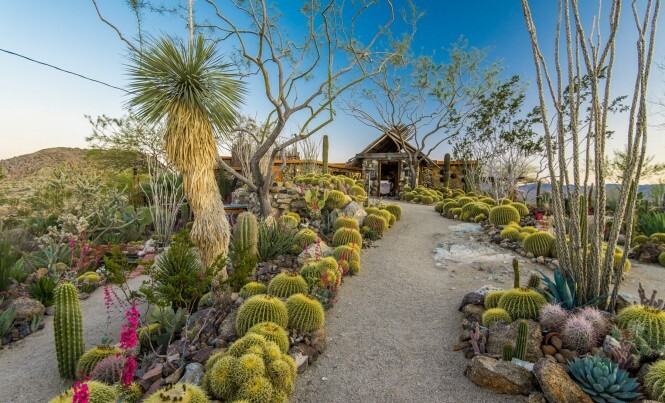 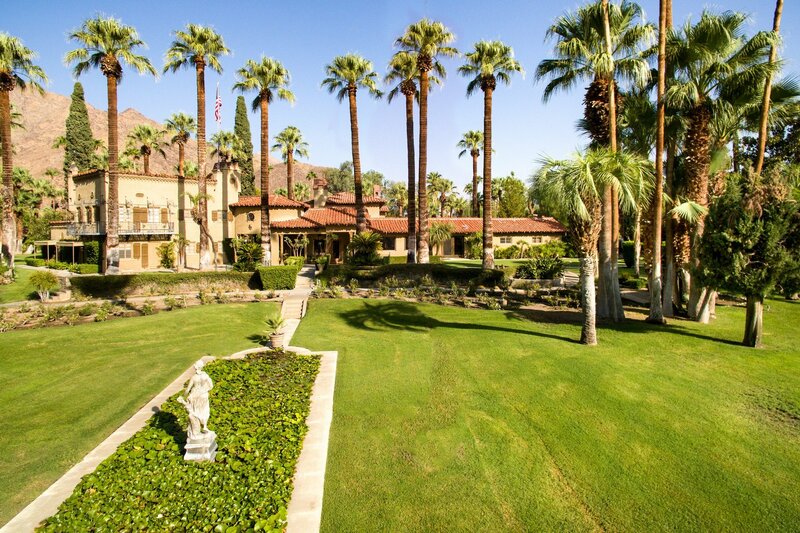 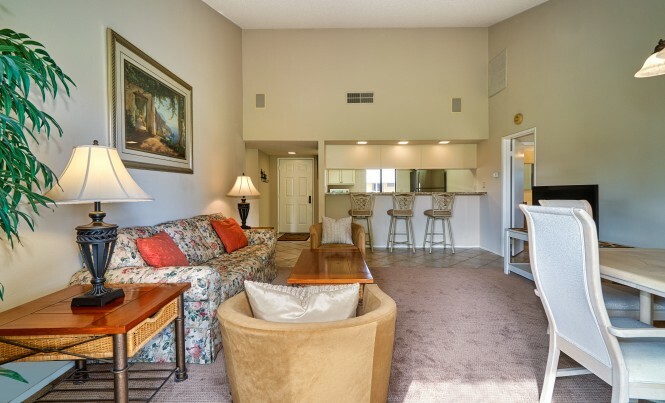 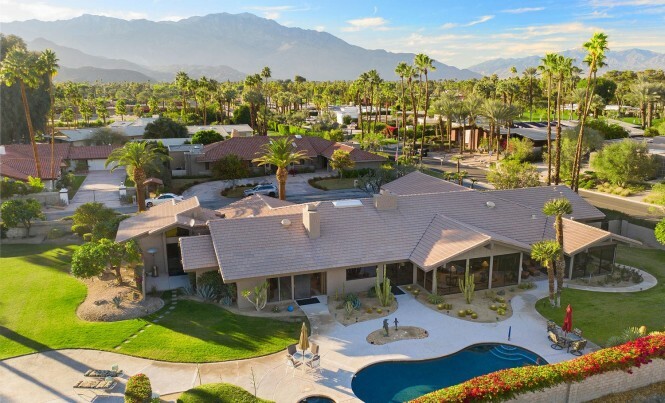 Allow us to assist you in acquiring the perfect property in the Coachella Valley. 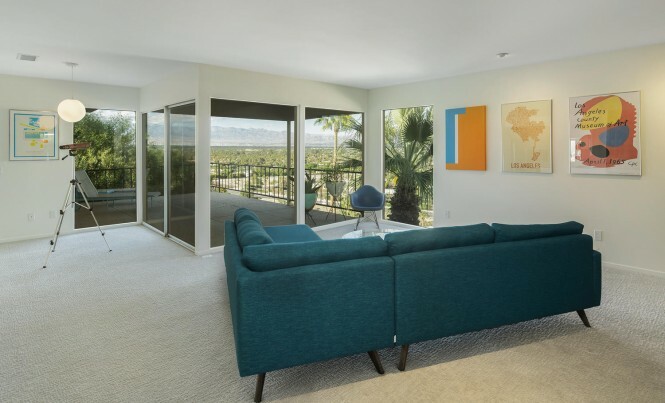 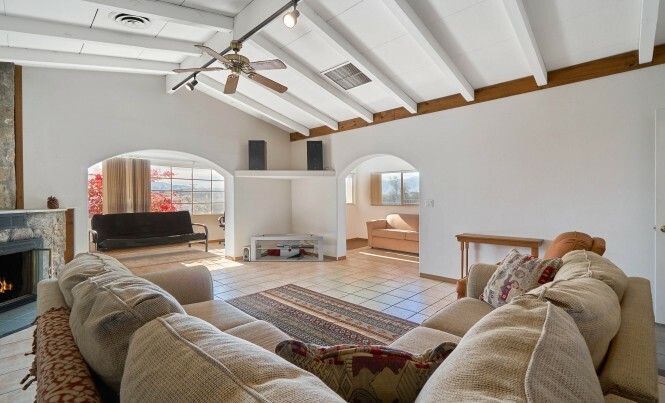 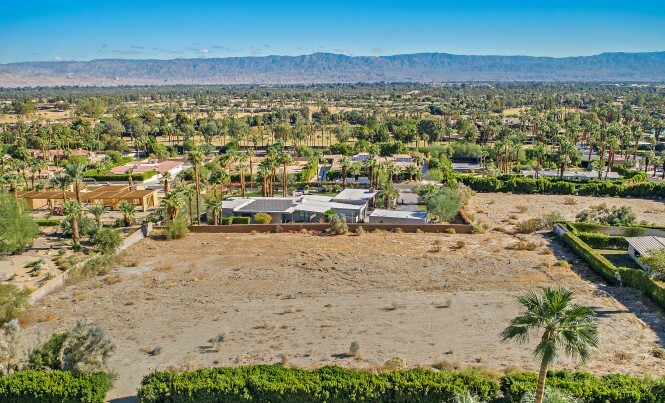 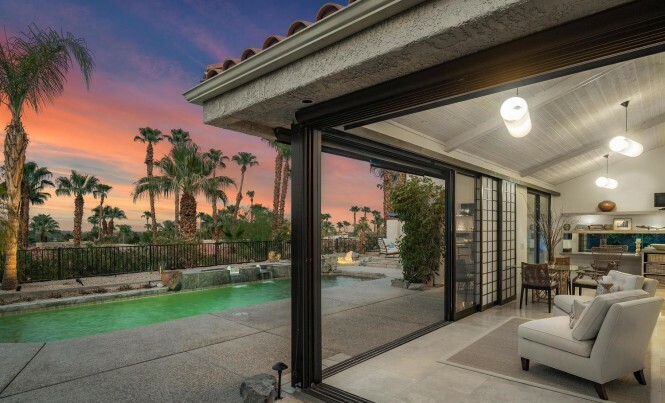 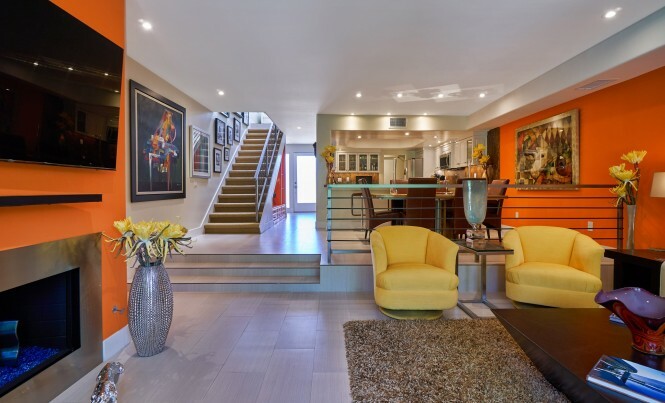 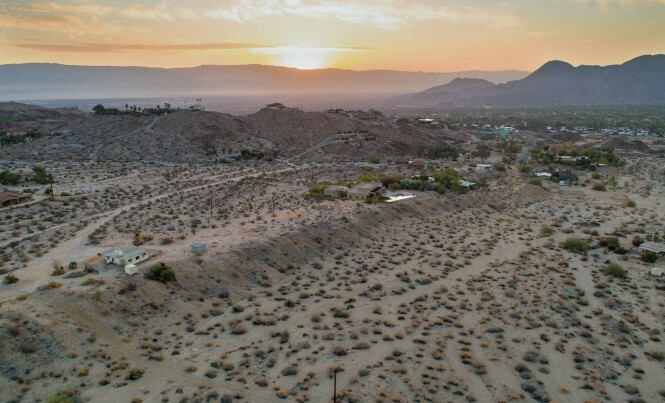 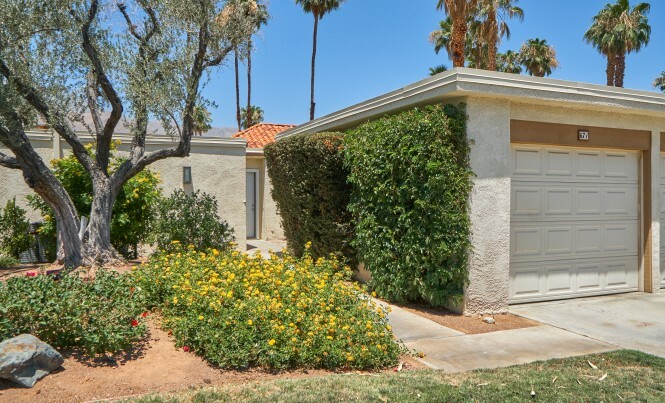 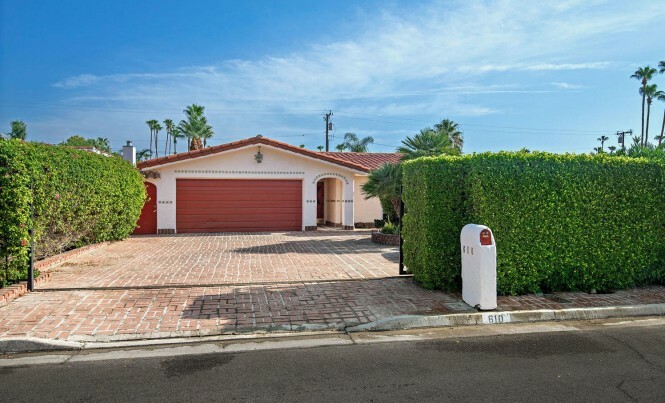 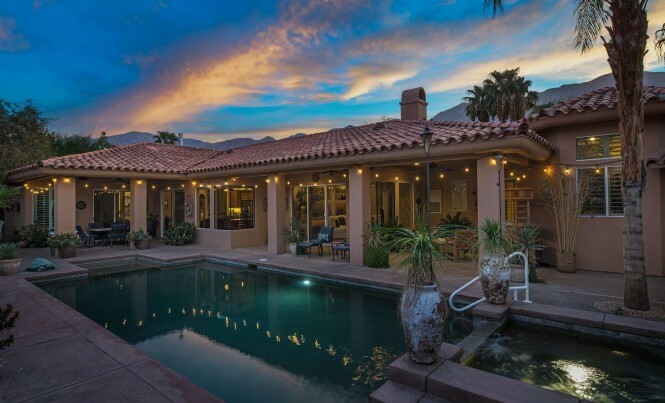 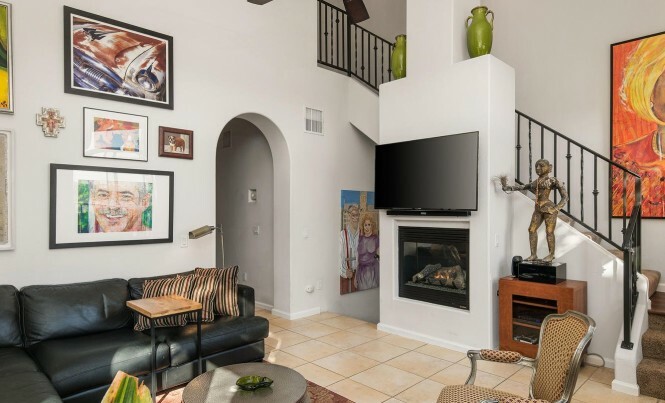 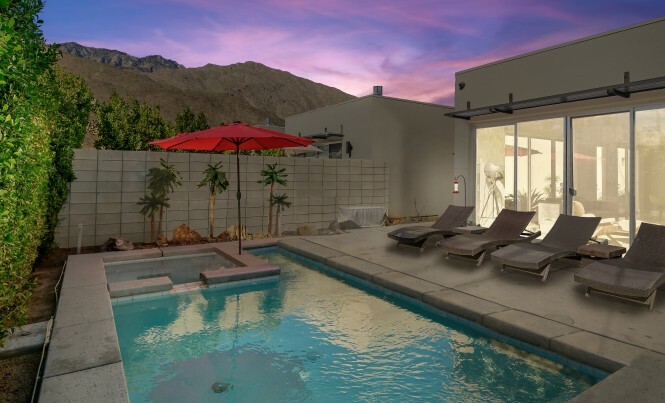 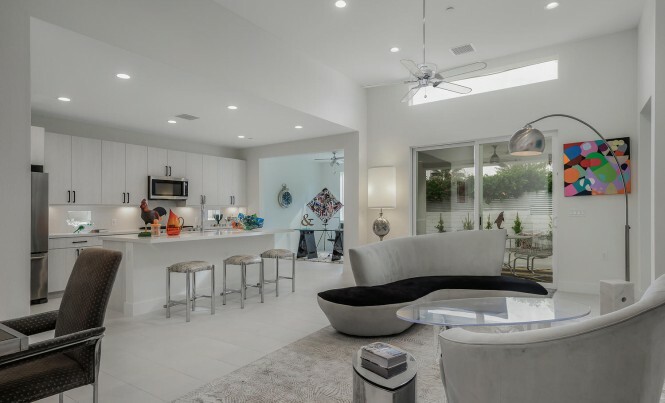 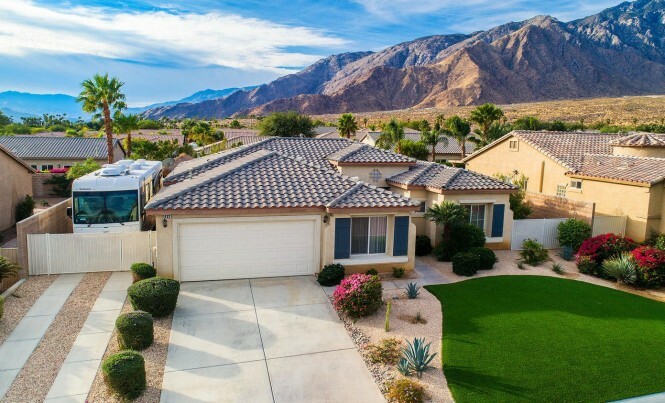 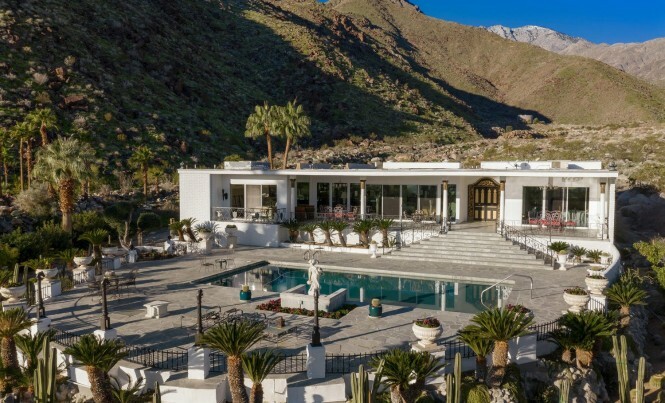 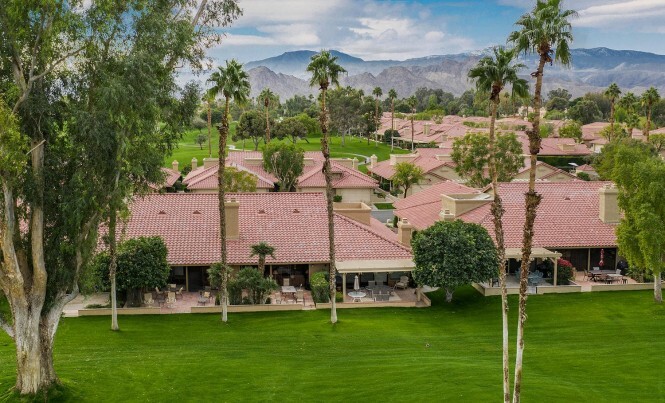 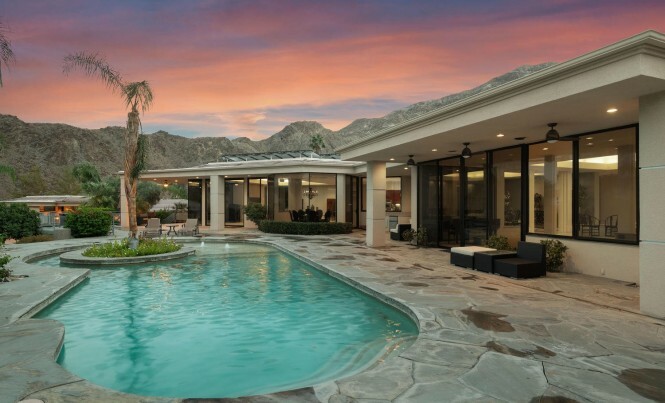 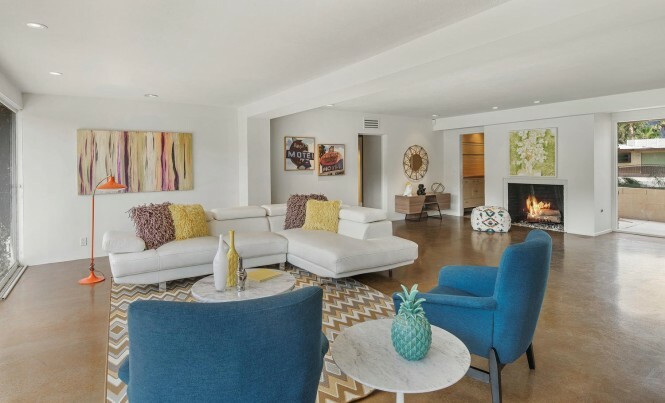 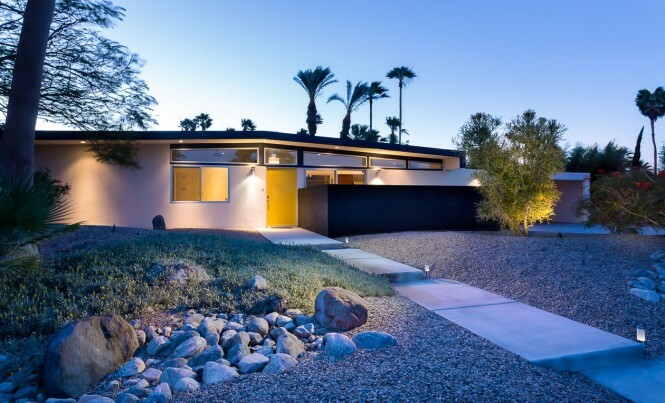 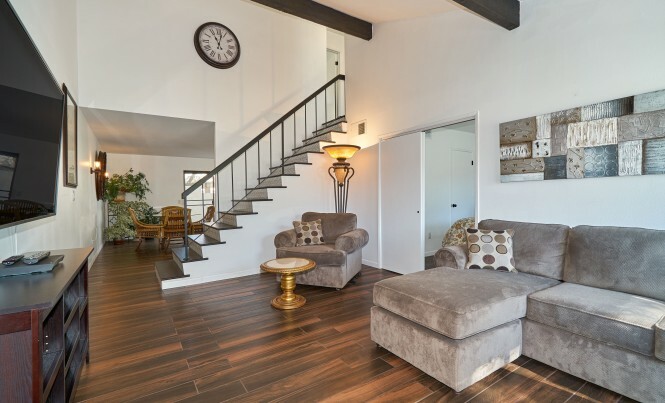 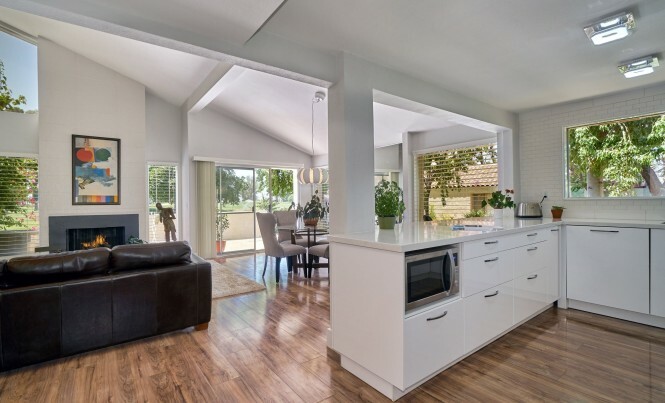 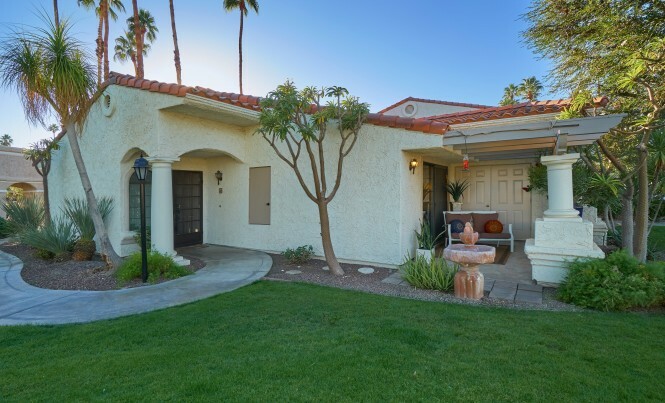 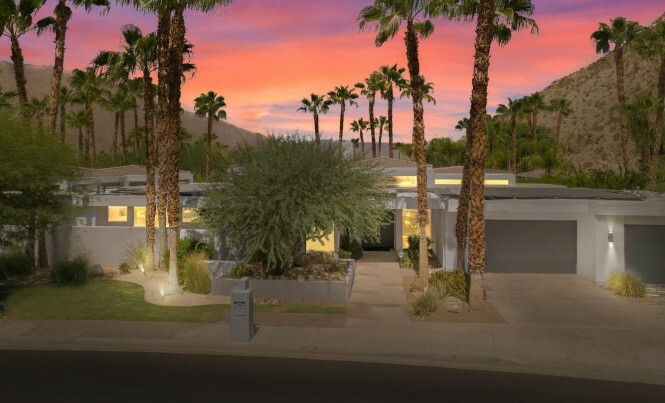 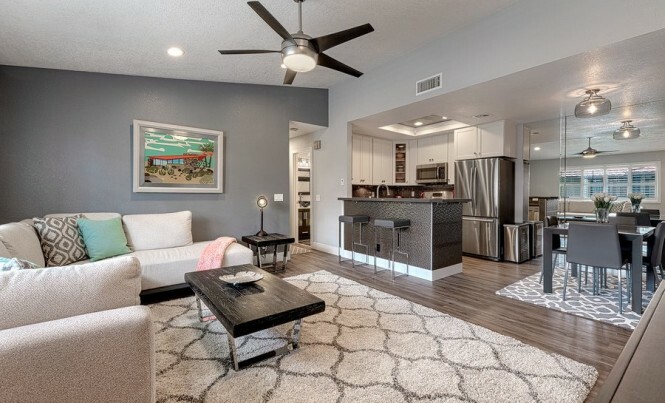 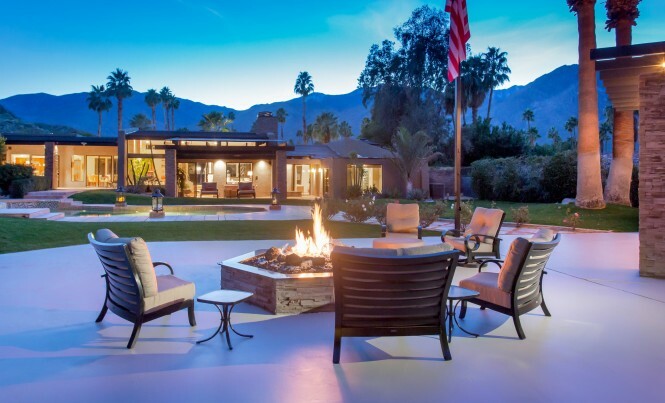 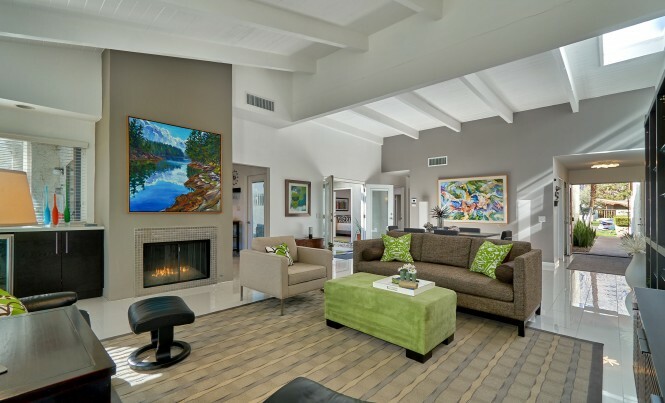 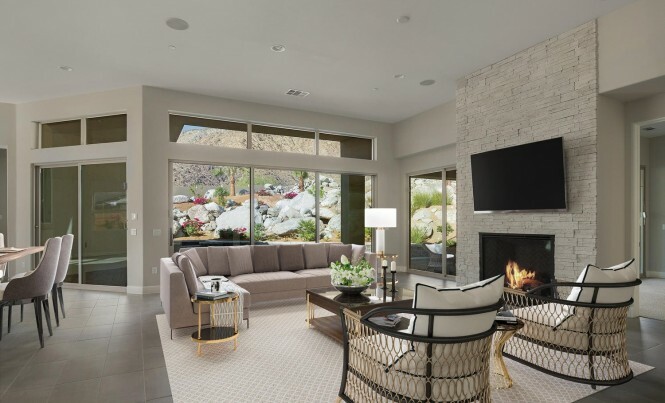 Consistently ranked as #1 Top Producing Agents in the Coachella Valley, Team Lange Blea uses our expertise to your advantage to find you the perfect home. 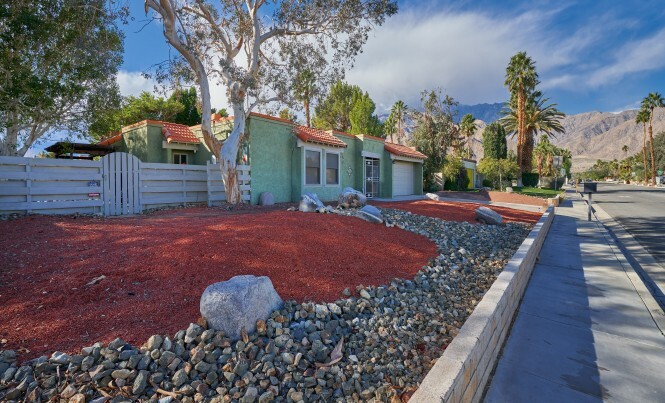 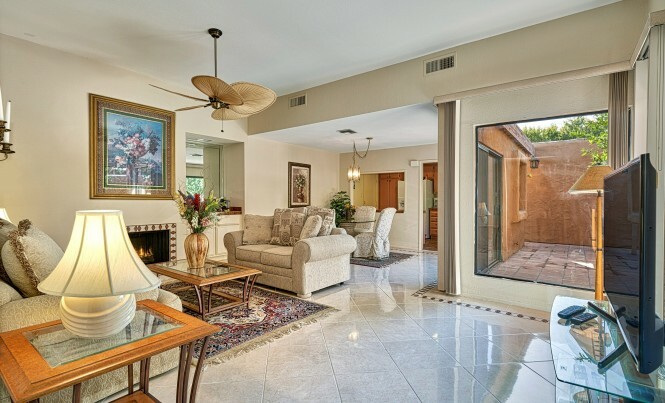 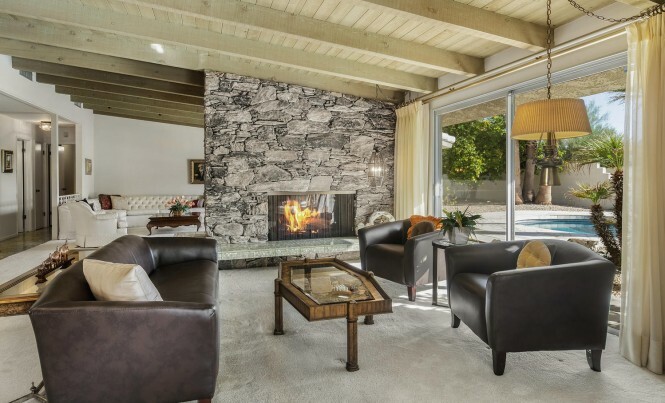 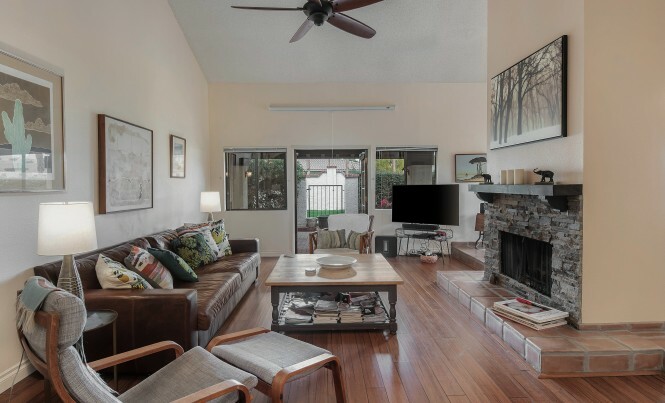 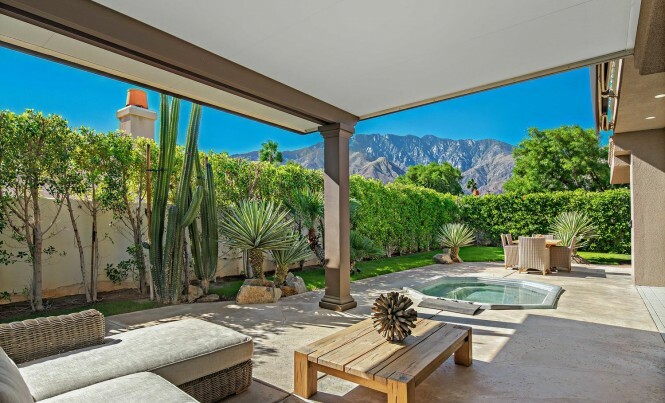 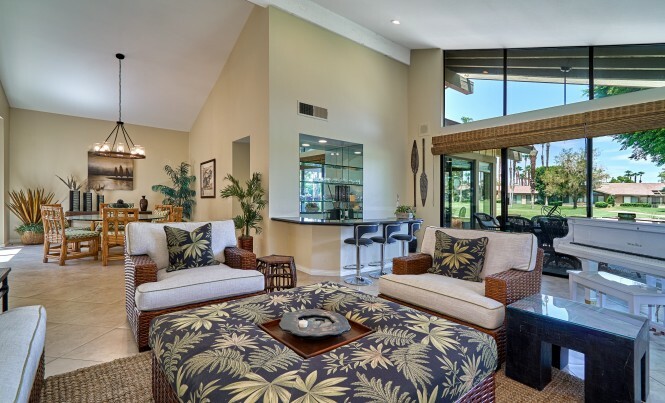 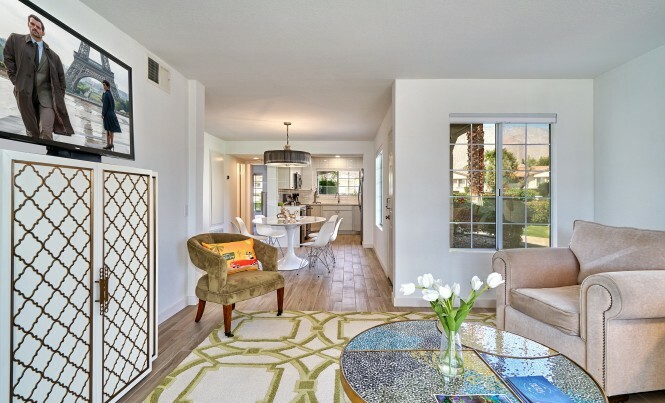 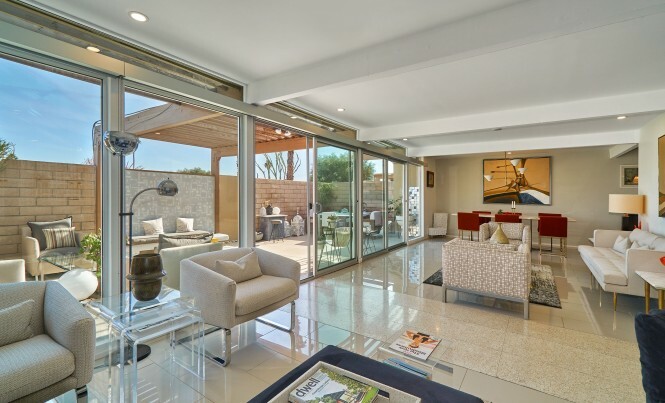 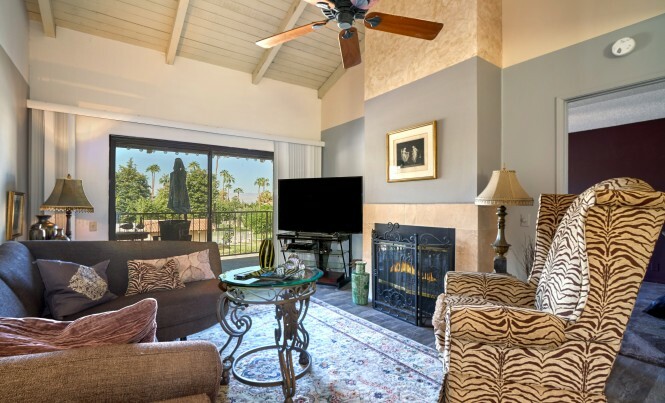 The Palm Springs Real Estate market is unique and we work with both home buyers and sellers to achieve our client's real estate goals.